The Bundle is already a great deal – it’s terabytes of sound, nineteen expansions, and eight separate engines, but costing 60% less than what it would if you bought all of those on their own. Now, you get the whole deal for another 25% off that discount. This is a mind-blowing amount of content. Just one Output product includes multiple effects and a flexible engine – so you can dial up a big range of sounds, but also modify and shape new sounds in a powerful, specific engine. 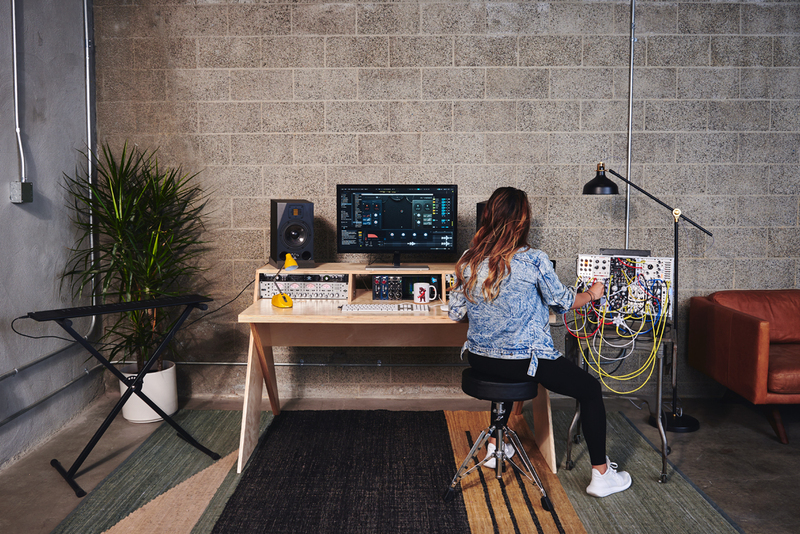 Those engines cover particular tasks like hybrid takes on strings, bass, vocals, and even more abstract concepts like pulses and reversed sounds, all with combinations of acoustic and electronic, analog and digital. That’s hundreds upon hundreds of presets, which can now be combined with one another or modified, too, and all the effect and sound engines inside. Thanks to Output for their support of original content on CDM.